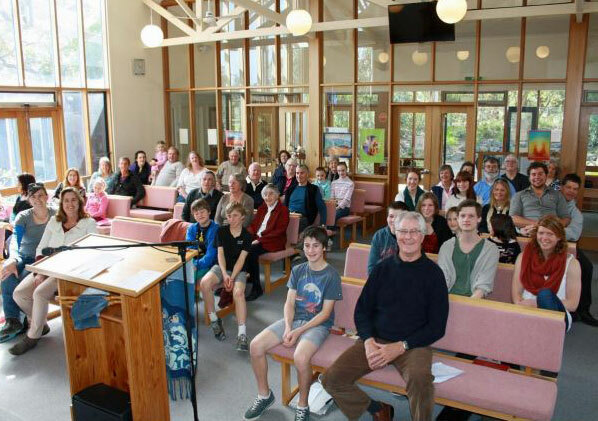 Anglesea Baptist is a friendly, family church that welcomes everyone. We are relaxed but vibrant followers of Jesus who are passionate about putting our faith into action by serving the community. We are relaxed but vibrant followers of Jesus who are passionate about putting our faith into action by serving the community and supporting our mission partners. Seaside Seconds, one of Victoria’s best Opp shops, serves the community by investing in the community. Through the shop the church provides financial sponsorship to local organisations, welfare assistance, supports Foodlink, provides employment and volunteer opportunities and a space to meet. Anglesea is an amazing place and we live among a beautiful community of people. In 2017 God called Kathy and I to serve in Anglesea leaving behind our home of twenty-five years in Melbourne and a career as a full-time post-doctoral senior scientist. Prior to leaving Melbourne Michael formed and served as pastor to “Chapel”, a faith community that formed from the weekly community meal “DinnerTonite” at NewHope. 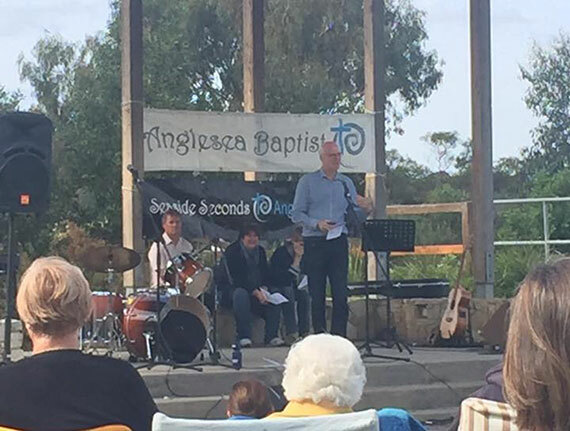 Michael has also served as a hospital chaplain, crisis counsellor, completed formal theological study and was ordained by the Baptist Union of Victoria in October, 2018. We have been welcomed with such love and are passionate to share the same love with all who visit or call Anglesea home. We look forward to welcoming you to Anglesea. Coming for the first time on Sunday? We are a relaxed and informal congregation, your participation in everything we do is welcomed. Our worship typically consists of music, prayer and bible teaching with communion celebrated fortnightly. Children are welcomed and can participate in our time together or be cared for with age appropriate activities.